Poetry is not a turning loose of emotion, but an escape from emotion. It is not the expression of personality, but an escape from personality. But, of course, only those who have personality and emotions know what it means to want to escape from these things. Aside from reading books and mangas, watching anime and do some doodles and scribbles, I write poems. When I was still in High School, I tried to make lots of poems and short stories, but mostly, poems. I can say that I'm emotional and overthinker, and I need to jot it before it explodes. In my college days and my first two years as a working gal, I write when it's too heavy. Then, Steemit happened. 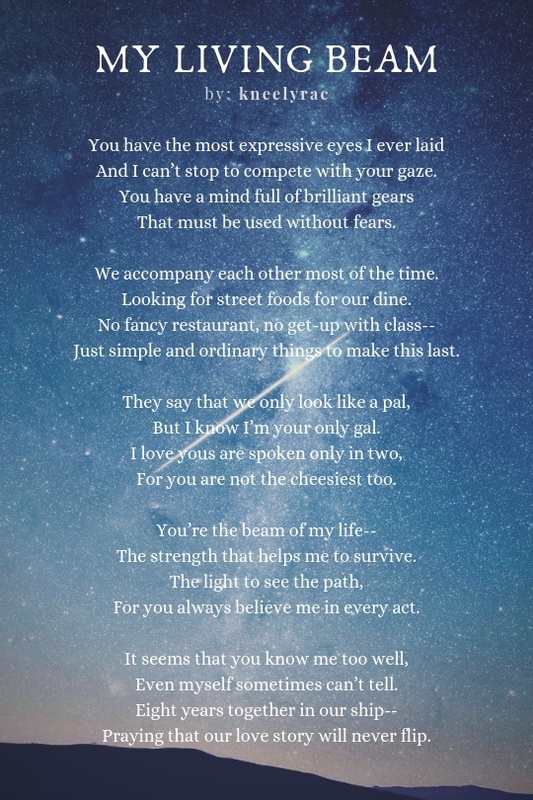 I started writing again last December 2017 when my dearest best friend @yadeed15 told me that she joined a poetry writing contest in Steemit. It took a week to convince myself to power up my mind gear. We joined every week until we decided to make more poems until it's enough to make a hardbound of our poems. 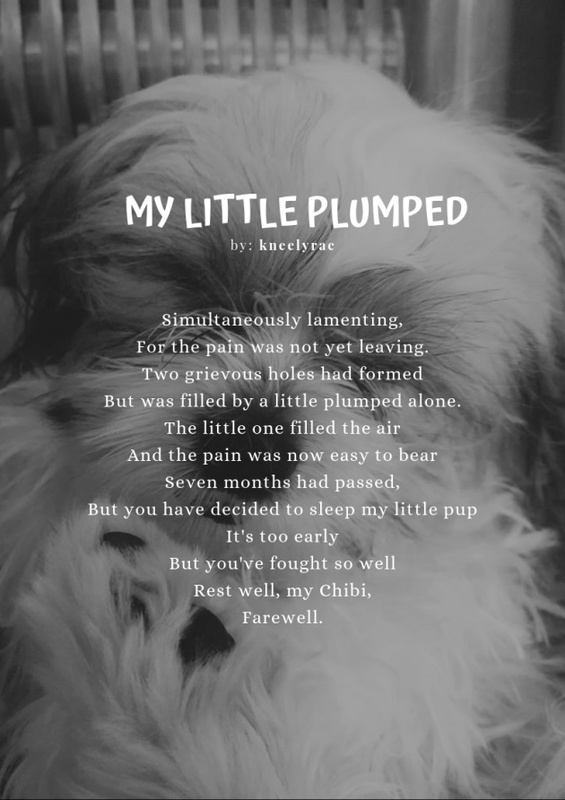 This month of December 2018 marks the anniversary of us trying to be poetic so let me share to you some of the poems I made for my loved ones and poems I randomly write and lastly, poems that I write for the contest. Poetry is derived from the ancient Greek word poieo, meaning I create. It is considered an art and a form of literature in which human language uses aesthetic and rhythmic qualities of language. 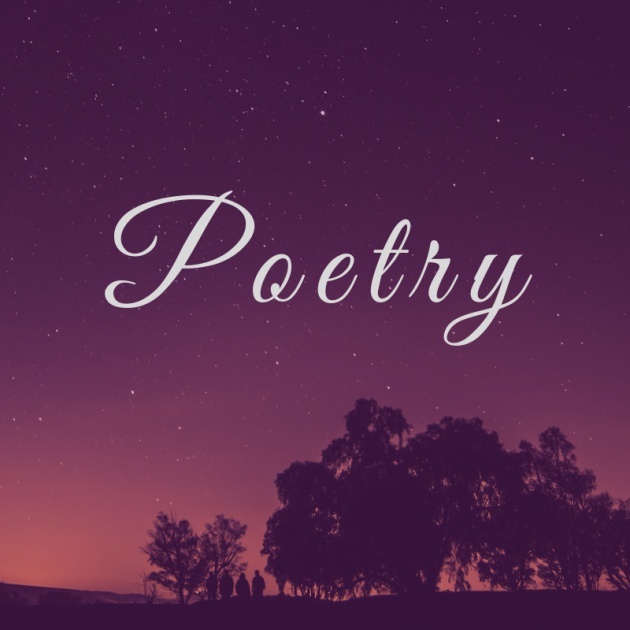 In poetry, the language used is in condensed form to convey emotions or ideas to the readers or listeners. Rhythm is the sound in poetry, the flow of the beat in a poem. It is also the long and short patterns of the stressed or unstressed syllables in each line of the verse. The rhythm in poetry makes one express some words stronger than others. It can be read fast or in slow pace depending on the mood of the poem. With this, it captivates the readers more. Meter is the definitive pattern in every verse. It is a unit of rhythm in poetry, the pattern of the beats, also called as a foot. The rhythm of each line is sometimes arranged in a particular meter. Older poems and other formal poems contain strict meter. The rhyme is the compatibility of words and syllables. It produces repetitive patterns of sound which can either be identical or similar sounds placed at the ends of the lines. Rhymes can also be within the lines, or what we call as internal rhyme. Rhyme schemes are described using letters. The lunatic, the lover and the poet are of imagination all compact. William Shakespeare was an English poet, playwright, and actor. 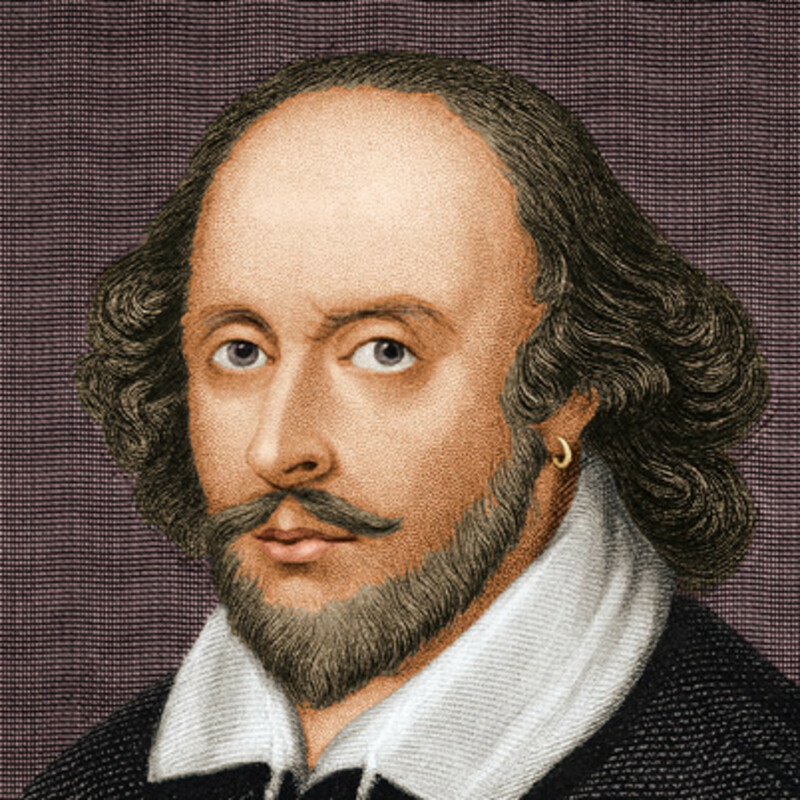 He's known for his famous works, Romeo and Juliet and Shakespeare's Sonnets and considered by many to be the greatest poet and dramatist of all time. 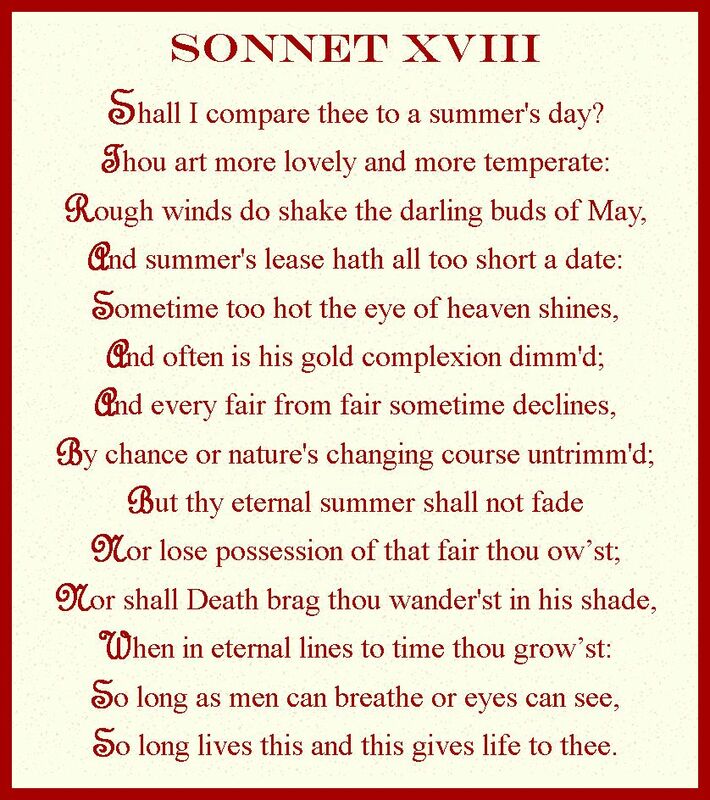 Sonnet 18 is a 14-line poem with a very regular iambic pentameter. It consists of three quatrains followed by a couplet that wraps the poem up. The rhyme scheme is ABAB CDCD EFEF GG. It describes his love to his partner and compared it to a summer's day. The burning sensation he felt towards his lover is like a sun that can get too hot. It also tells that everything beautiful will eventually fade either by chance or by nature's inevitable changes. 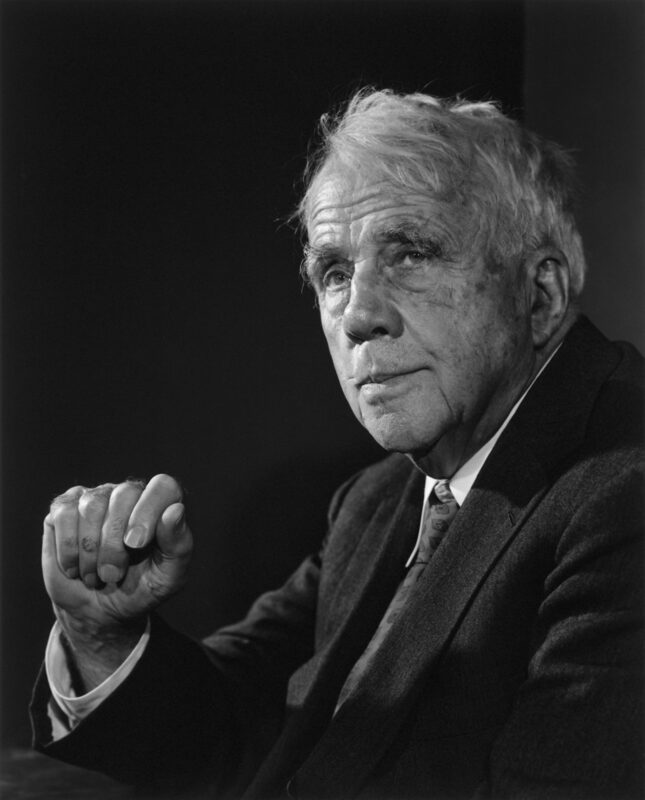 Robert Frost was an American poet known for his realistic depictions of rural life. Also, his poetry is both traditional and experimental, regional and universal. 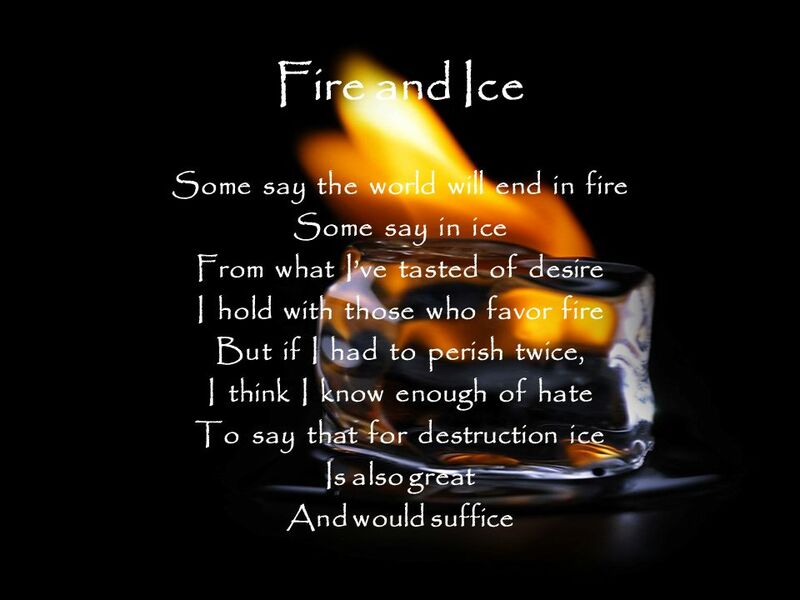 Fire and Ice is written in a single nine-line stanza with an irregular mix of iambic tetrameter and dimeter. The poem follows a rhyme scheme of ABA ABC BCB. It describes the two darkest traits of humanity: the capacity to hate as ice and the capacity to be consumed by lust and desire as the fire. Aside from short fiction, Edgar Allan Poe is known for his poems. He is the master of a dark-themed story or Gothic genres like tales of mystery and the macabre. He is considered as the inventor of the detective fiction and a contributor to the emerging science fiction genre. A Dream is a four stanza poem that is made up of sets of four lines or quatrains. These quatrains follow the rhyme scheme of, abab cdcd efef ghgh. 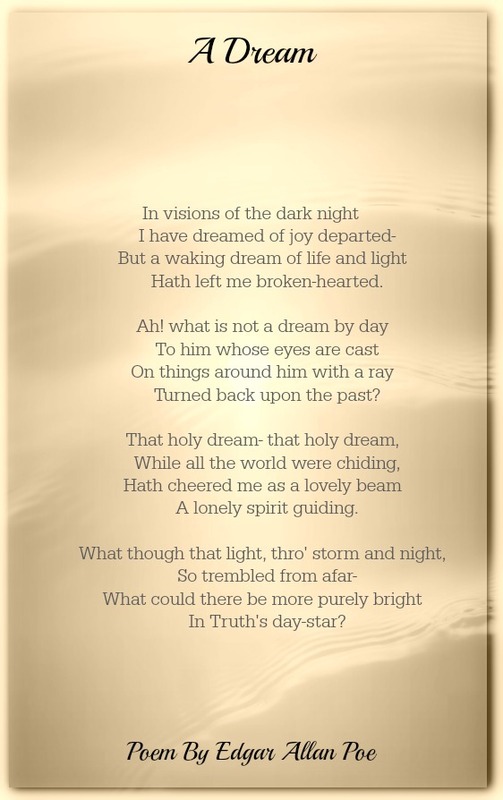 It describes a speaker's waking and dreaming state and his brief moments of light and hope. I'm not an expert nor I studied poetry thoroughly. I'm just a girl who tries to be poetic sometimes when the weight is too much to carry or when I just feel like I need to write it. I write to pass on my thoughts and emotions in words written in poetry form. I don't follow the rhythmic pattern nor the number of the meter in every line in my poems, but, I write with rhyme schemes in my own accord. So I'll end this blog by sharing with you some of my original works. 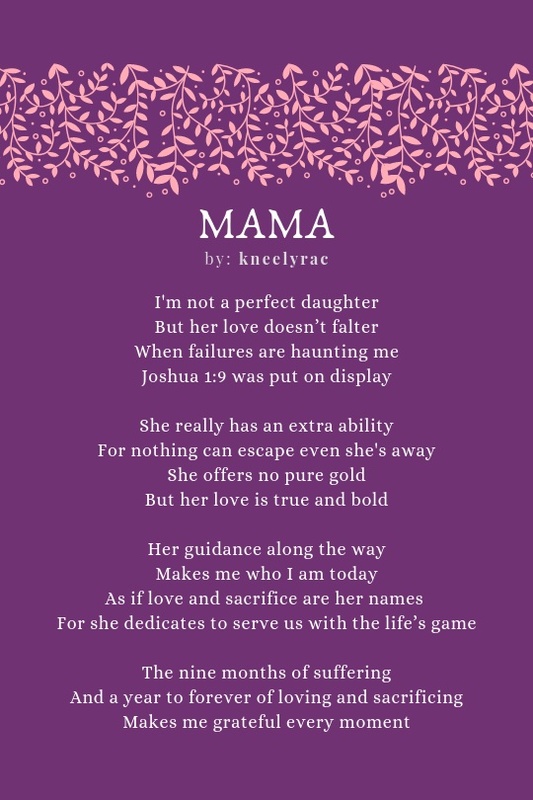 As I mentioned beforehand, I joined in a poetry contest on another blogging site. 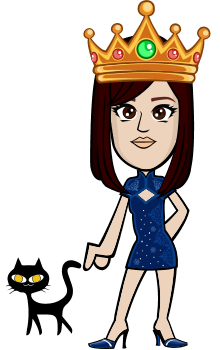 The host of the said contest will give a topic every week. The size of the poem should be in three quatrains and any rhyming schemes are acceptable. I held it for so long. Instructed my tentacles to move along. Hold my head high with them. I don’t want to stop breathing. Feel the sea breeze on the shore. Look! The white sand is visible. This time, I’ll make it possible! Filled with fluid as you roam. And with scream and pain, you are born. Crawl, stand and then fall. Until you learn how to walk without a wall. And have a profession as you grow tall. And then back to the darkness, physically. That you approached me with a bouquet. And a crescent moon-like smile accentuated. Singing between the clashing of a hitch in full raves. Feeling your strength as our arms and chest collide. A masculine figure in white uniform loomed. And the mirage of you my love disappears all of a sudden. Mirage is my winning piece when the theme was "illusion". I never thought that a day would come that someone will recognize my work. Lastly, since it's the most wonderful time of the year, I want to share you too the poem I wrote for Christmas and the genuine meaning of Christmas. And everyone is delighted from ear to ear. Receiving and giving gifts to our beloved dear. Sparkling happy eyes to every age are shown. And everyone is singing in a joyous manner. For it is a reminder of how God's perfect love is endless. A symbol of love and hope that forever will last! In this era, there are lots of poets who publish books full of their poems like Lang Leav and Michael Faudet. There are some poets who just uploaded videos on youtube or post their poems in other social media. Below is the video of the Grand Slam Poetry Champion, Harry Baker.